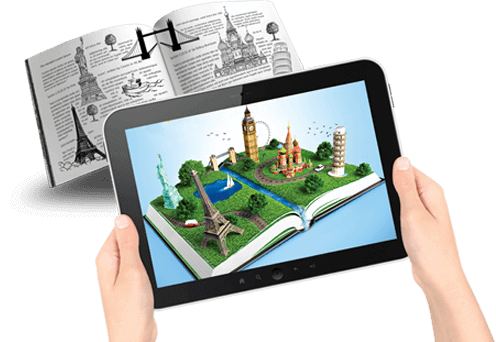 Augmented Reality for Tourism has tremendous potential to take your customers experience to the next level. Digital content like 3D animations, video, audio, images, charts, signals & indicators etc. can superimposed on devices. Based on a specific set of parameters like time, location, person and fiducial (trigger), a cloud based infrastructure etc. 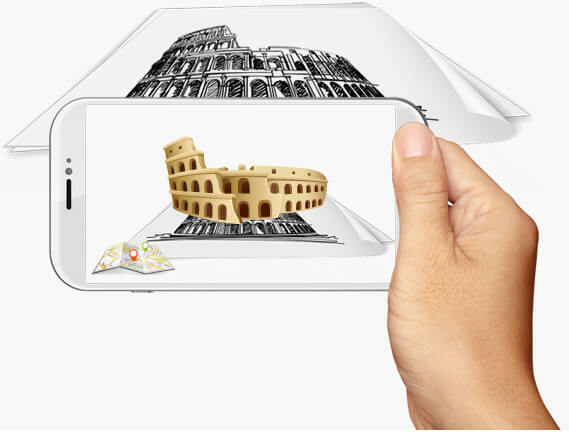 Augmented Reality Tourism Apps can generate relevant content to handheld devices. Augmented Reality bridges the gap between what’s computer generated and what’s real! AR apps uses camera, accelerometer, and optical sensors from your smartphone to deliver an amazing experience. Apps can be built that help travelers visit historical events and places which are outside the realm of linear time. All of us like traveling to unknown cities to enjoy and experience the unknown thrill. But, how about providing a virtual glimpse of those adventures to your travelers before they have actually visited those cities? With Augmented Reality Travel App, you can now build those amazingly cool travel guides to provide splendid insights about a city to travelers. 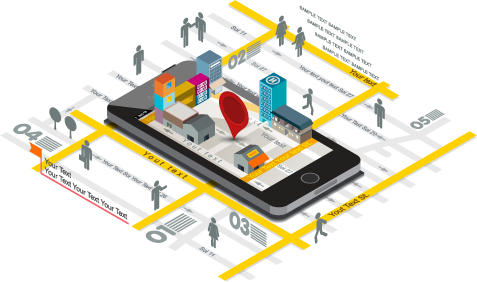 Such apps provide detailed information about city or any places along with 3D images and interactive videos. Using AR specific travel gaming apps, tourists can go on a treasure hunt to start uncovering details/facts about a particular city. There are endless possibilities when it comes to guiding players towards specific places of interests, when they are playing such games. You being a travel agency can have your name featured in these games to make yourself visible to the target audience in a whole unique way. Augmented reality tours can be developed for tourists to help them catch a glimpse of a city’s past, present and future too. By using their hand-held devices, tourists can re-enact a city’s history right in front of their eyes. Augmented Reality travel apps can also be designed that provide real-time directions to specific locations like hotels, restaurants, etc. Such apps can also be configured to help tourists get information about pricing, ratings for monuments, museums, restaurants, cafés and much more for a specific travel destination.